In all the excitement yesterday I forgot to mention both Jenni at Alluring Reads and Giselle at Xpresso Reads will be giving away ten digital copies of my book EACH! That's twenty books up for grabs! Click on the links to go to their sites and enter the draw. What news through yonder window breaks? 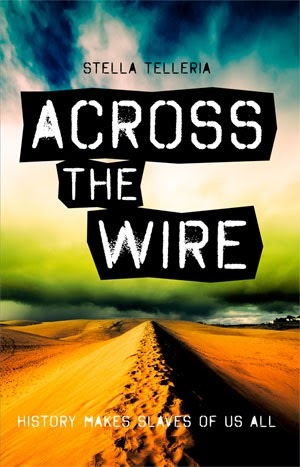 Acorss the Wire is at Kobo!